Initially, the kitchen was workplace inside or outside the house, almost isolated and was a room exclusively for the skivvies. 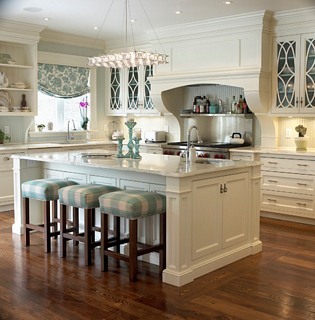 However, over the years, the kitchen has changed its form and is characterized as a room of main use. Of course, it’s the meeting place for the whole family and the place we enjoy our meals. 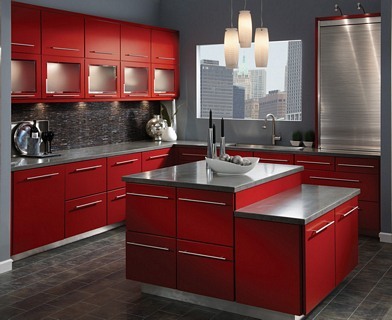 The kitchen is the workplace of a housewife, who spends a lot of time there, during the day. That’s why, we must pay attention to the arrangement and the ‘short routes’ among the sink, the electric stove and the fridge, in order to achieve a normal working flow. The placement of the cabinets, the countertops and the devices has to be in such a way to save time during our work and provide an ergonomic space for family life. 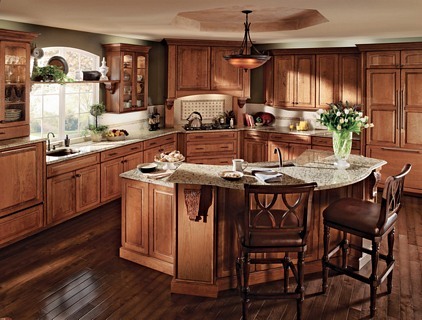 Doubtless, the most loved kitchen design is the Π-shaped, as all of the devices and kitchen cabinets are in a Π-shape. The benefits are many but the most important is that everything is around the cooker, thus everything is at left, at right or in front the one who cooks. 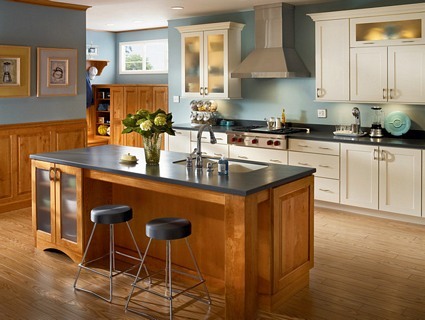 However, the only which can make someone to avoid the Π-shaped kitchen is the lack of space, as the design is impossible to be developed in a small kitchen. 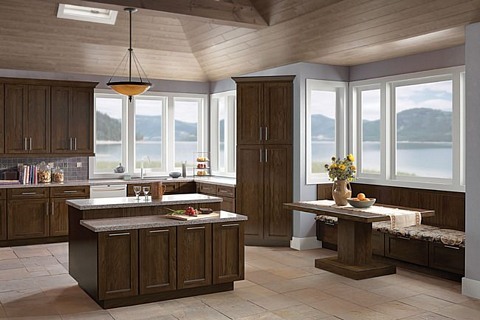 The right angle shaped kitchen is definitely practical and functional design, which can also be applied comfortably in small spaces. According to this design, all of the electrical devices and the sink are placed in a straight line, while all the countertops are in a vertical line. The benefit of this design is that you can save a lot of space for the everyday dining table. When the design is in a straight line, we use only the one side of the room for all the devices and the countertop, saving a lot of space. 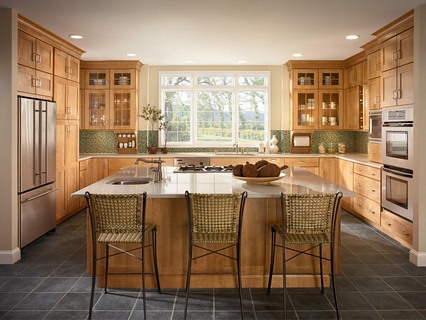 Large or small, the kitchen must fit to the style of the rest house, which can be modern or classic. The modern kitchen is the one which follows the last trends, with neutral, strict and clear lines, both for the room’s decoration and the cabinets. 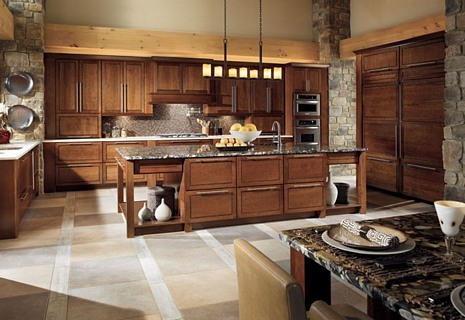 The classic kitchen is the one which loves the natural materials and colours, such as wood. 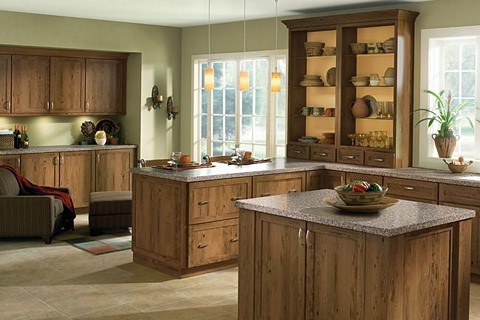 Besides, the classic furniture is a timeless proposal for the kitchen room. You don’t have to worry about all the above…we can analyse with you your space and give you some advices to help you deciding the design of your kitchen and then to make true the kitchen of your dreams! 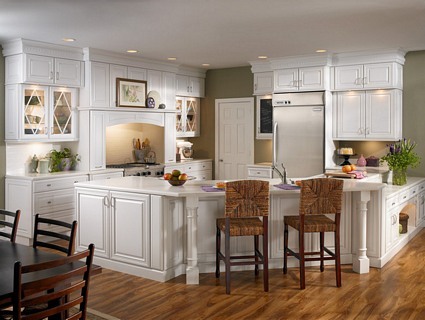 As we have already mentioned, the space of the house which attracts the whole family, in a daily basis is the kitchen. That’s why, it’s important to create a very functional, ergonomic and at the same time a welcoming place. 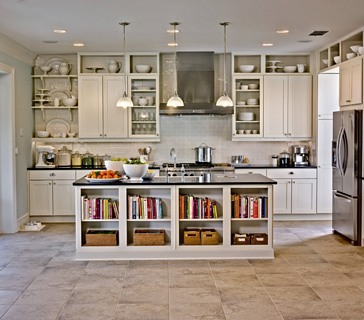 The kitchen cabinets are made of white melamine boxes (damp-proof) for the internal boxes and shelves. We also use the best European mechanisms of the Austrian company Blum and doors that are manufactured depending on your preferable lumber, which we choose according to the strictest standards. Semi-solid lacquer painted, while the frame is made of solid wood Poplar and the panel is naked MDF. MDF naked lacquer painted, while the door is made of naked MDF straight or with chosen design by the client. Coated MDF lacquer painted, while the door is coated MDF (coated by lumber such as oak, beech, ash, etc.) straight or with chosen design by the client.